Our practice provides a comprehensive medical service to Nuriootpa and the Barossa Valley area. We provide after hours and emergency care, as well as obstetrics, women’s health, anaesthetics, surgery and minor procedures, family health, preventative medicine, and other special interests. As a practice we aim to give you the time necessary to properly explore and deal with health issues, and aim to provide continuing care. All the doctors at this practice are involved in continuing medical education, and are vocationally registered general practitioners. This means that we are committed to quality general practice. We wish to welcome Mr Tim Trewren and Miss Sarah Frost from Adelaide University who will be our Medical Student for 2019. We have a New Online Booking System! This will make it easier for you to book appointments with us, all at the click of a button. Health Tip : Need Help to Quit Smoking? 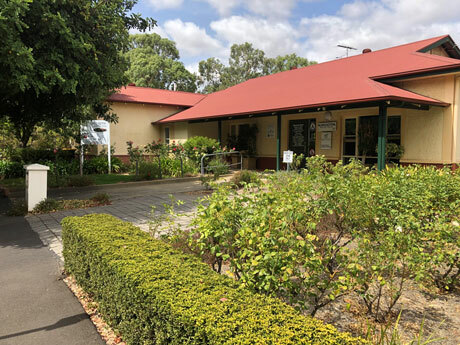 is available behind the Medical Centre, access from Murray Street next to the town hall or via Park Ave.
We encourage all our Patients to use this car park for safety and convenience. 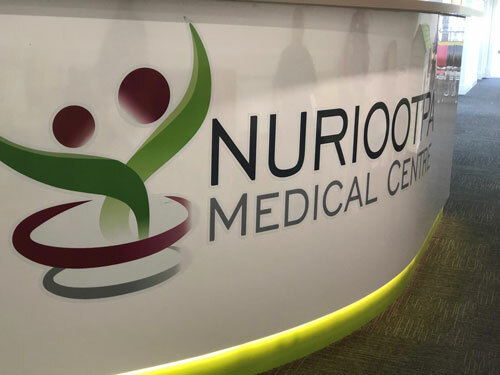 Nuriootpa Medical Centre gratefully acknowledges the financial and other support from Country SA PHN and the Australian Government Department of Health. Disclaimer: ‘While Country SA PHN and the Australian Government Department of Health has contributed to the funding of this material, the information contained in it does not necessarily reflect the views of Country SA PHN or the Australian Government Department of Health and is not advice that is provided, or information that is endorsed by Country SA PHN or the Australian Government Department of Health. Country SA PHN or the Australian Government Department of Health is not responsible in negligence or otherwise for any injury, loss or damage however arising from the use of or reliance on the information provided herein’.